Personal Insurance Plans | Puhl Employee Benefits Inc.
Insurance to cover your own personal risk, as well as the potential risk faced by your loved ones can come in handy in a number of ways. Personal insurance can cover a range of potential risks and specific coverage plans. Various levels of insurance can cover specific financial limits, and specific situations. Whether you are retiring, changing career paths or working without benefits, personal insurance coverage plans can be ideal for your specific coverage needs. Utilize professional personal insurance services today to protect yourself and or your loved ones from the risks that our daily lives encounter! 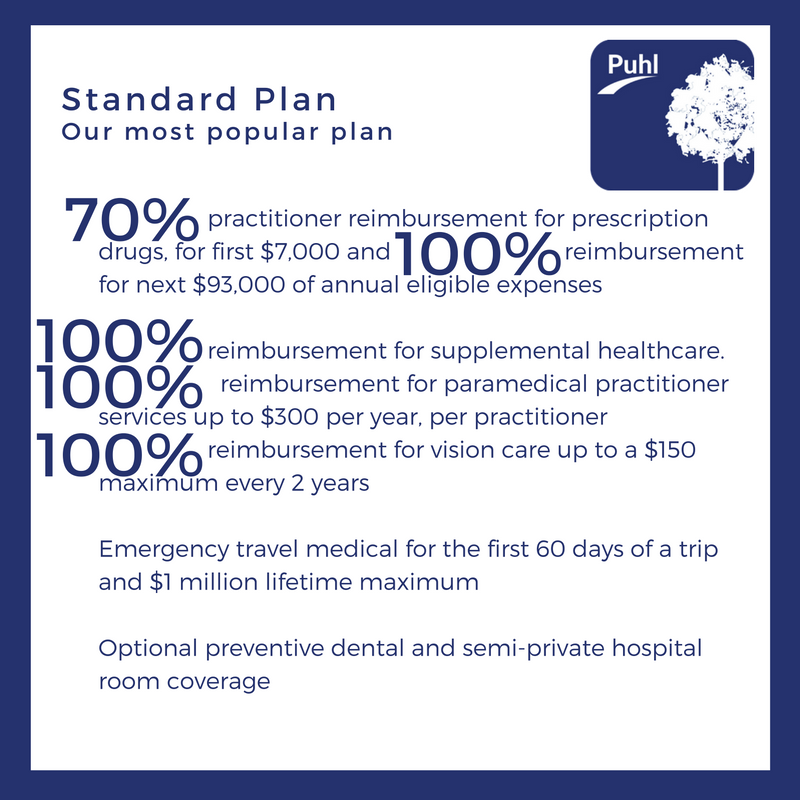 At Puhl Employee Benefits we have the skills, knowledge and experience to handle your specific personal insurance needs. Contact us today to schedule and consultation or for more personal insurance information! Basic, Standard, and Enhanced personal health insurance plans offer comprehensive coverage and flexible plans that work for you. 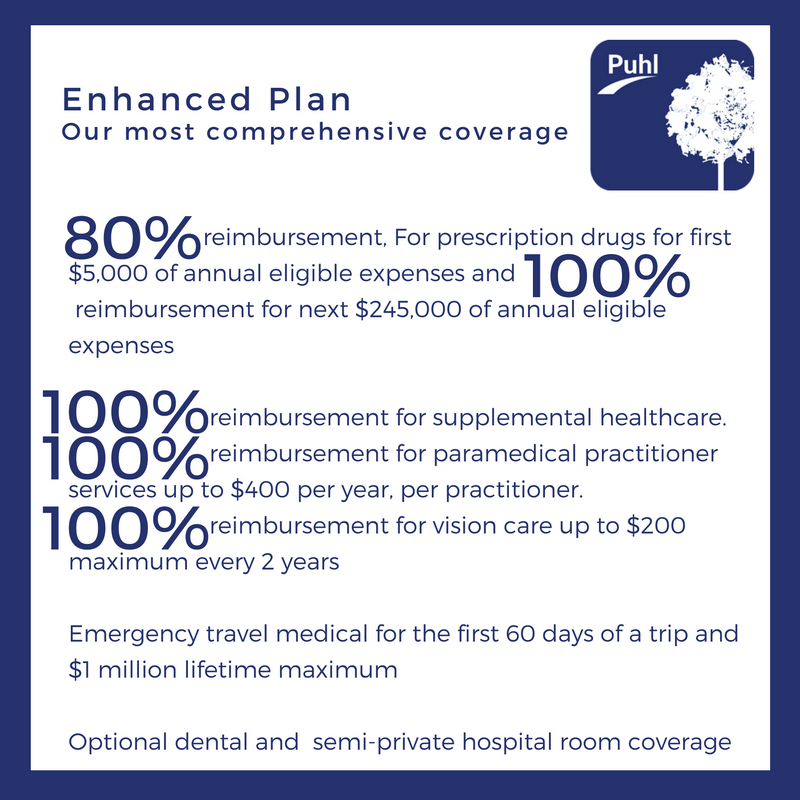 Call or email Puhl Employee benefits today with all your personal insurance needs. Our team is here to help with every step towards creating and implementing the ideal personal insurance plan for your lifestyle and specific coverage needs. 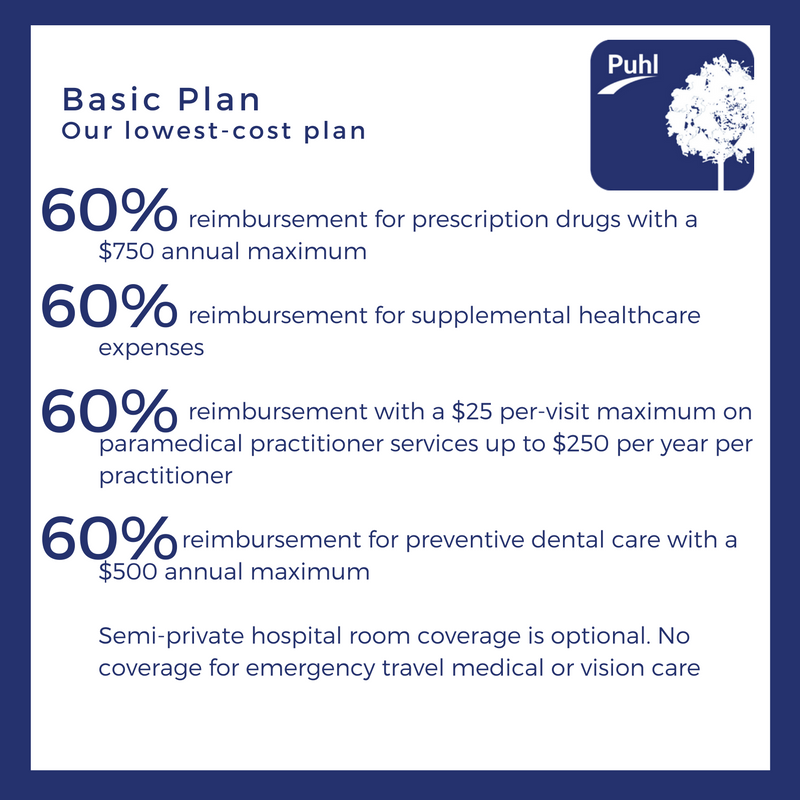 Protect yourself and your loved ones from unwanted medical expenses with a personal health insurance plan from Puhl Employee Benefits.